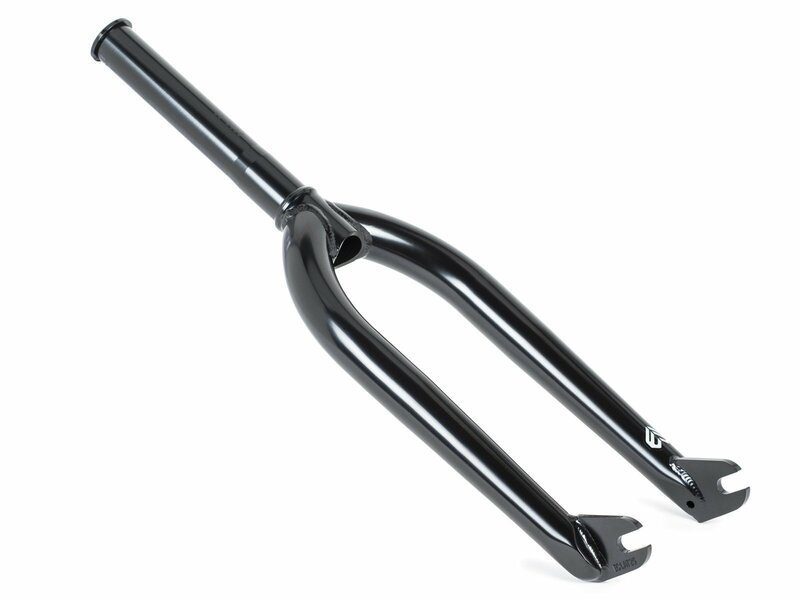 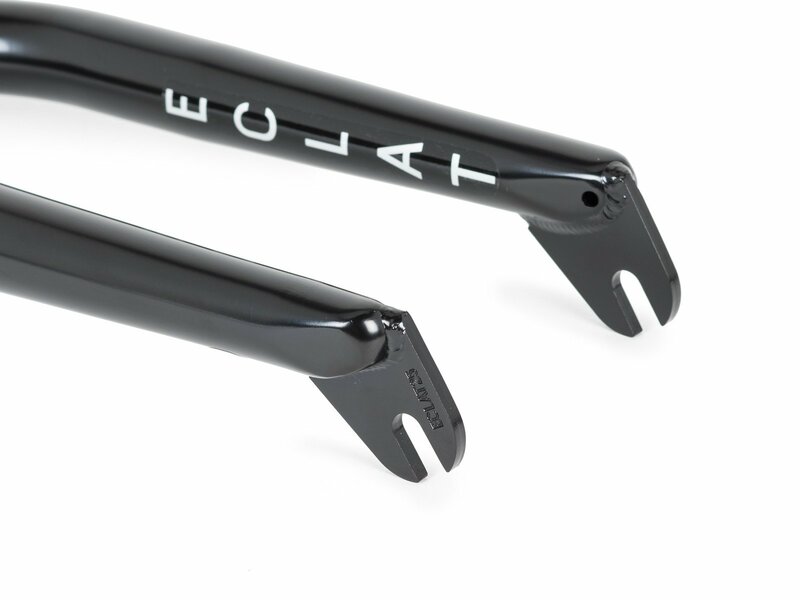 This eclat "Storm 30" 2018 BMX Fork is a modern and very high quality manufactured Street fork made of 100% heat treated 4130 CrMo with 30mm offset. 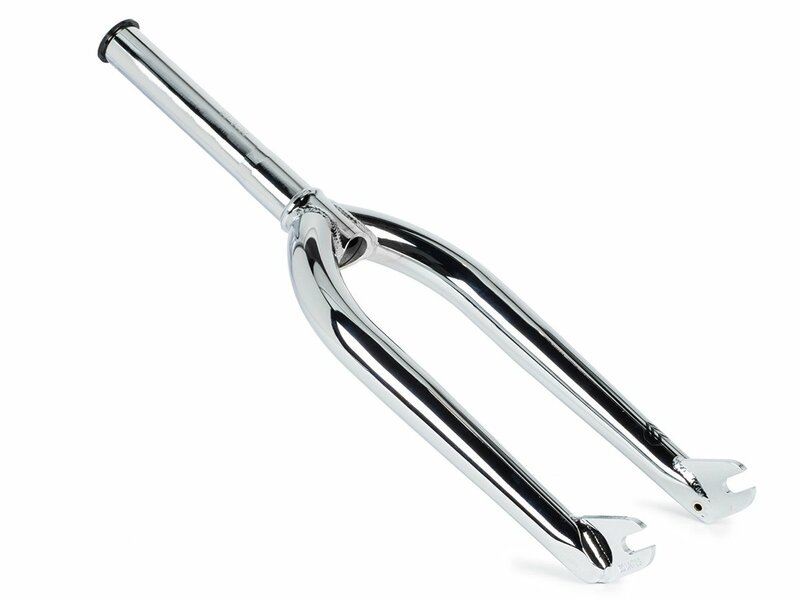 Butted tubes, a 1-pc. 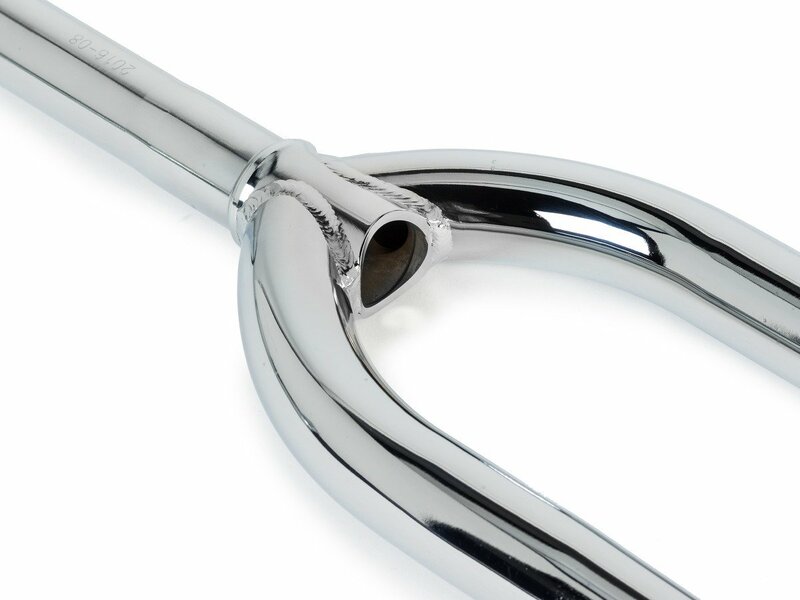 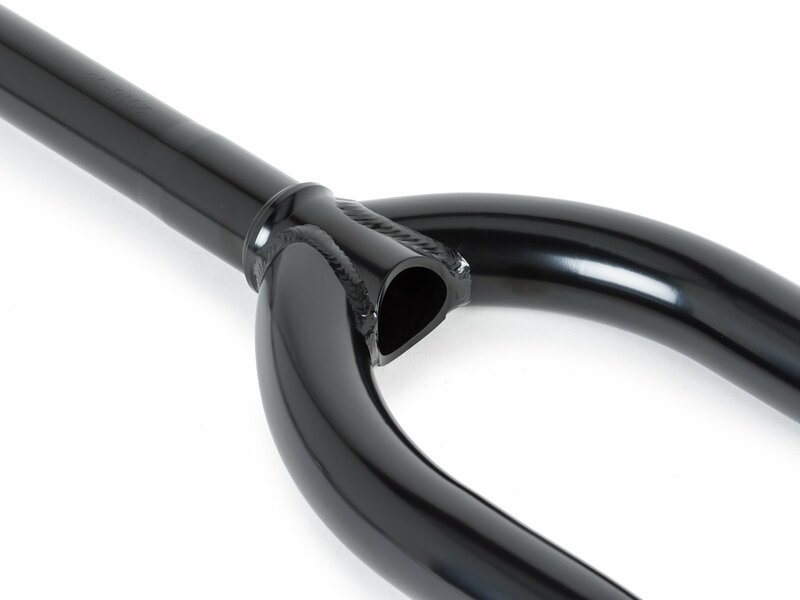 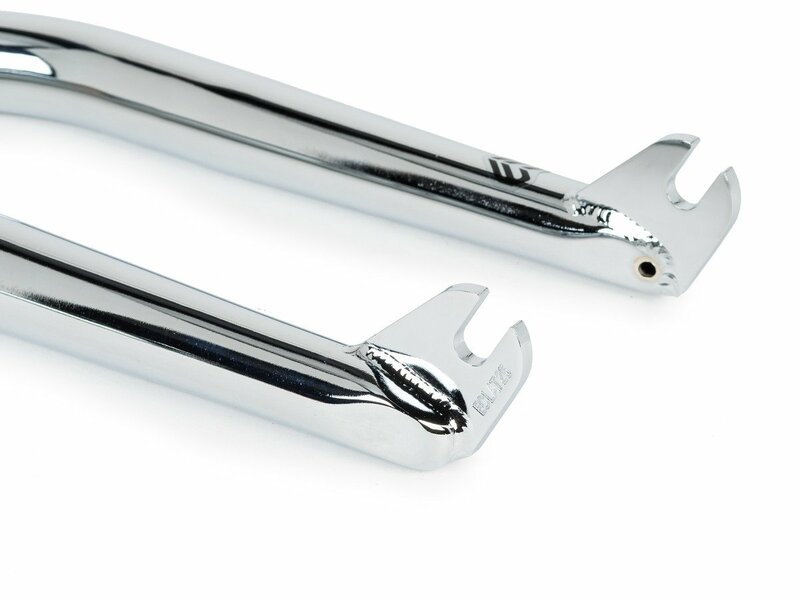 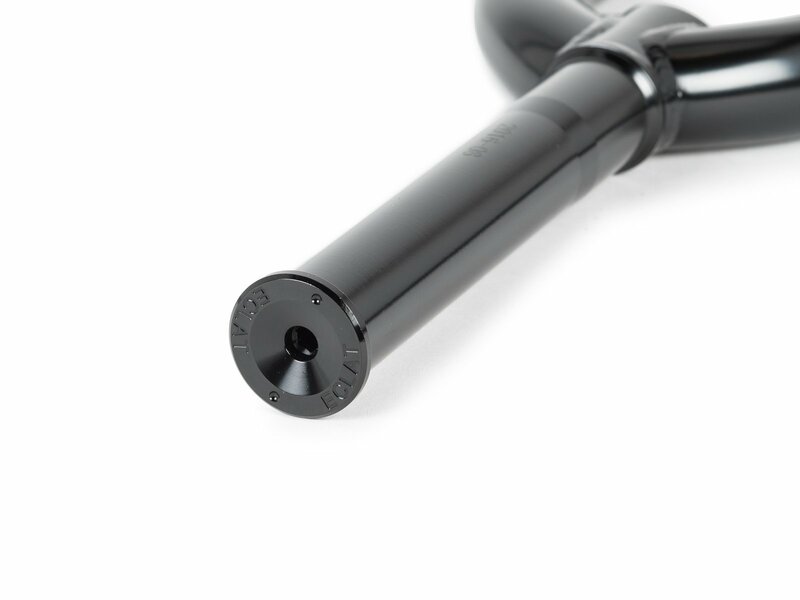 CNC machined steerer and the heat treatment process provide maximum stability and moderate weight. 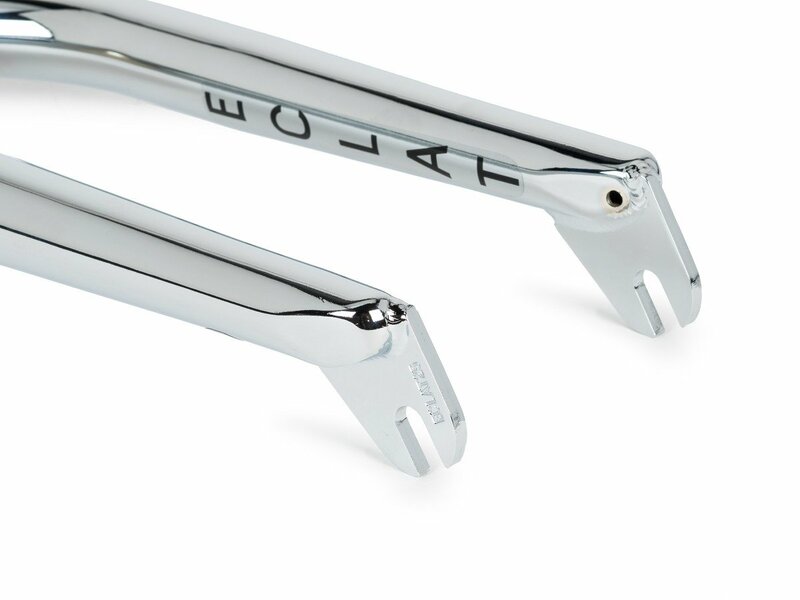 The dropouts of this eclat "Storm 30" 2018 BMX Fork offers a super clean look and stand for cutting edge manufacturing technology and most possible strength. 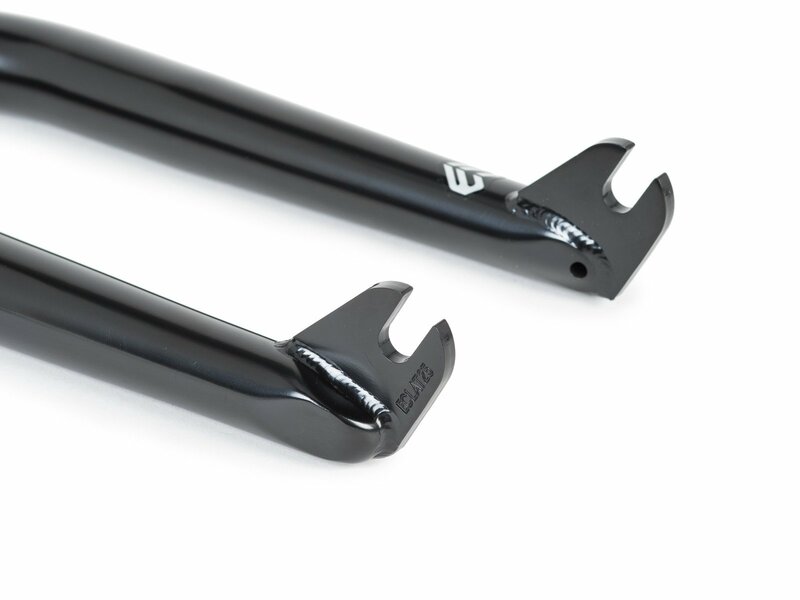 The integrated bearing race allows you a uncomplicated installation and tapered fork legs offers you enough space for 2.4" wide tires.